An independently-owned, award winning travel management company that offers professional advice, expertise and highly personalised service for savvy leisure and corporate travellers. Based in Benalla, North East Victoria. Sail the Adriatic Sea aboard French-owned vessel Le Lyrial by Ponant. Fine sherry and historic tales from Southern Spain. Experience the ABERCROMBIE & KENT difference. Fresh mountain air, trekking adventures and a pool with a view. Over the last thirty years working in and loving travel, we have been privileged to have travelled (to almost every nook and cranny) through out the world! 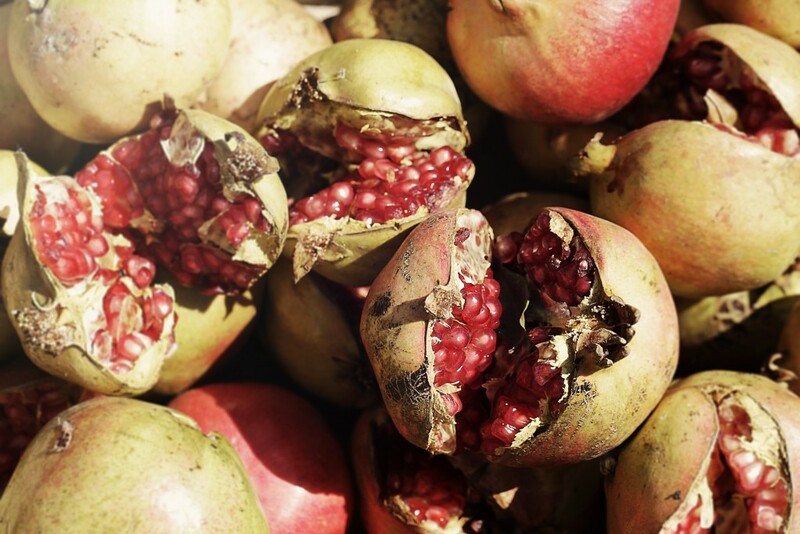 From simple to luxury, ‘slow travel’ pleasures through to fast paced adventure and experiential travel – not to mention the trials and tribulations of modern day travel, we have experienced it all! Our travel advisors, all have their favourite destinations, trumpeting their must stay hotels and insisting we eat at a hot new restaurant – but if Benalla Travel has one secret to share it’s the importance of the journey, from the excitement of planning to the precise details we put in place in getting you there, without drama, stress and in the comfort your accustomed to! In 2019 we are on the hunt for the most exciting, unique and interesting travel adventures which we want to share with you. Whether it’s up-to-the-moment travel information on new destinations and hotel openings or the latest travel news on all the old favorites, from what’s happening in art, design and culture to what chef’s are cooking where – we love keeping up with what’s [travel] hot. We’re constantly searching the world and connecting with our unique travel partners to deliver the best in exclusive travel offers. 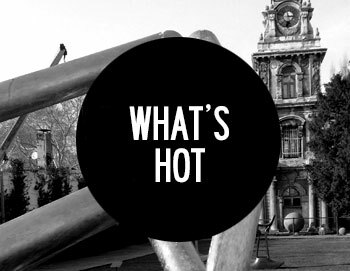 For last-minute deals and news of special travel events please visit our What’s Hot section. As a savvy seasoned traveller, or as an adventurer wishing to discover new destinations and experiences, you’ve probably spent hours researching, reading reviews, looking for those allusive deals and comparing numerous travel websites! Confused? That’s where we come in! PURE LIFE EXPERIENCES . In September 2018 we were privileged to be invited to PURE Life Experiences, bringing together the world’s best suppliers and travel specialists in high-end experiential travel. Armed with the lasted travel knowledge, we are working with partners around the world to create tailor made itineraries for the traveller wanting an authentic cultural immersion and physical interaction in the local scene or city destination. For a safe, comfortable and researched travel experience please review our traveller’s checklist prior to travel. Benalla Travel specialises in exceptional service and travel expertise for corporate travellers. We understand that business travel needs to be cost effective, flexible and secure; and therefore offer a host of unique professional travel services. 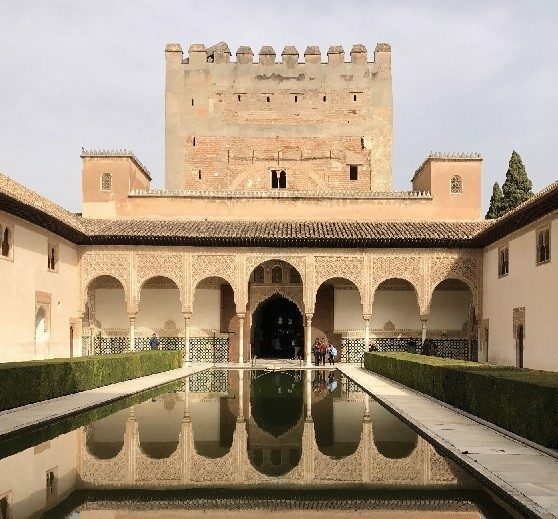 It is essential, and a condition of booking with Benalla Travel, that you take out a comprehensive travel insurance policy to cover your travel experience. TripCase gives travellers a single place to manage and organise their trips. Benalla Travel syncs your pre-booked travel itinerary to TripCase, allowing trip management via the app to deliver the right information at the right time. No matter where in the world you are, and at what time of day, we're here to help! We understand that travel can turn tricky so we are only a phone call (or email) away, taking care of any travel dramas 24/7. Please Tel. +61 3 5762 3187 and you will be directed to our travel managers mobile number for emergency assistance. This site is owned and operated by Rose City Travel Pty. Ltd. trading as Benalla Travel ABN 83 051 263 828 Licence No. 31527. 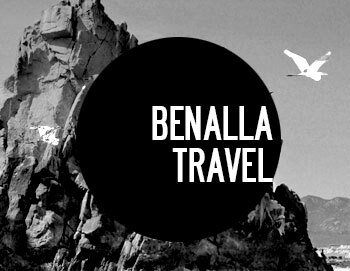 BENALLA TRAVEL is an independently owned and operated travel management business, operated by Frank Stephens and Fiona Stephens and is a member of the exclusive Magellan Travel Group, Signature Travel Network, PURE Life Experiences and AFTA. We are an independently-owned, award winning travel management company that offers professional advice, expertise and highly personalised service for savvy leisure and corporate travellers.